Reading wise: Still busy on Nineteen Minutes, such a good read, am just over halfway and thoroughly enjoying it, I wish I had more time on my hands to do a little bit more, I guess I won't be making the finishing line of my "Fall into Reading Challenge" Oh well, you win some you lose some. 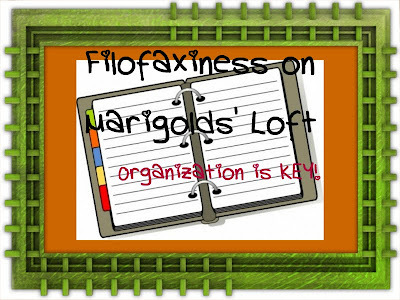 In the series I will be taking you all on a tour through my Filofax and showing you how I manage to keep on top of everything I am always busy doing. Over the next month I will delving into my Knitting section. Each week I will share with you one of the segments in my Knitting section and you will have the possibility to download the FREE Printables which I have created for your own use. Every weeks' topic is also accompanied by a Youtube Video. 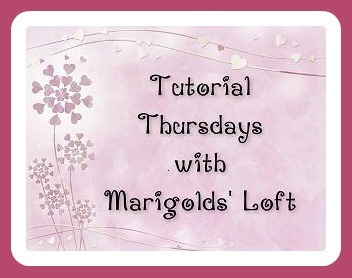 Hope you will come past tomorrow for Tutorial Thursdays. 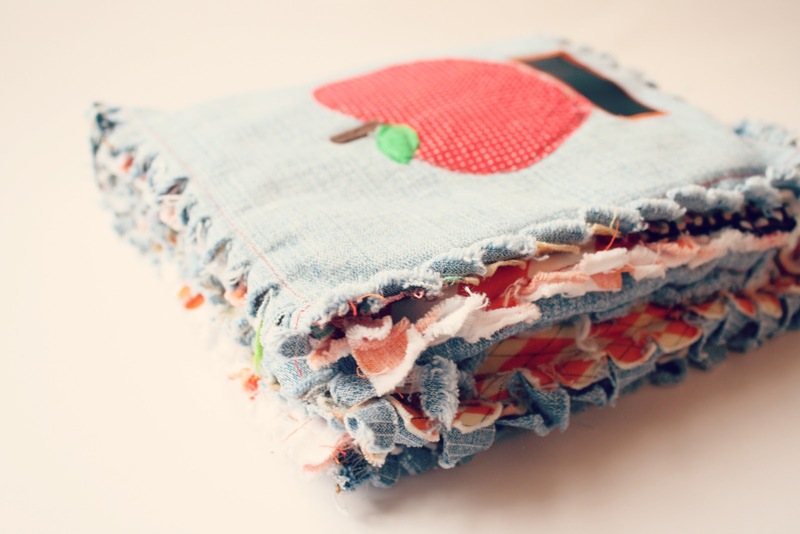 You will get to see the amazing craft that Natalie from Hungry Hippie will be sharing with us all as my BlogSwap partner. She will be sharing how to make this "Thankful Book" below. SOOOO cute, so do come past. 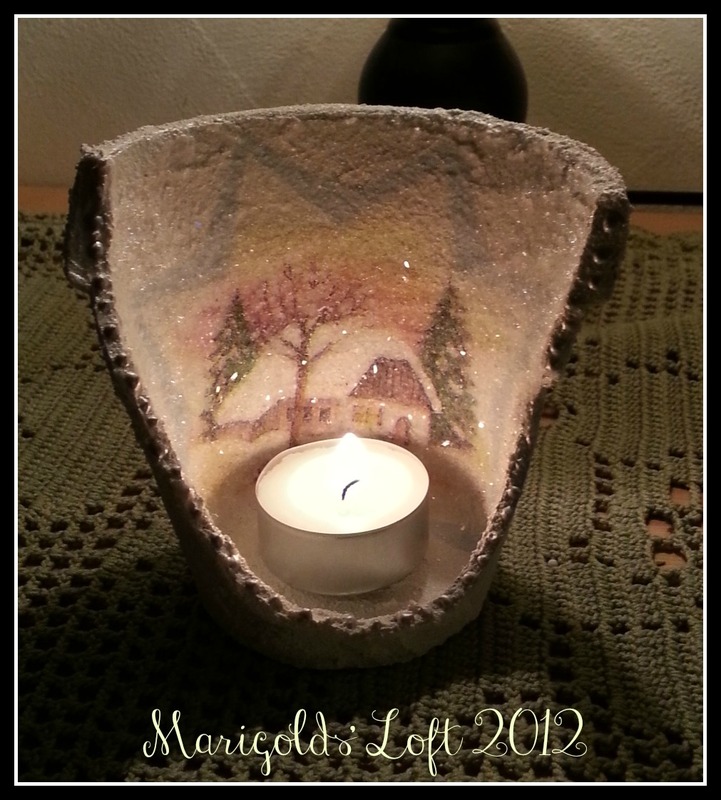 In return, I will be blogging about how to create this Festive Storm Lantern over on Hungry Hippie. Happy Thanksgiving to all those of you out there who are celebrating today and tomorrow. Will be sharing over at Tamis and Ginny. oooh, I love that candle hurricane. I've been re-reading The Hobbit in anticipation of the movie. I love all of Tolkiens work, and I think LOTR was the only movie/s that did the books justice! I look forward to watching the Hobbit also as I am sure it will be to the same standard,can't wait. The cowl looks really warm and cozy and the storm lantern is so cute! Have a super Wednesday and thanks for popping past. your cowl looks lovely and smooshy soft. what a whole bunch of goodness you have planned!